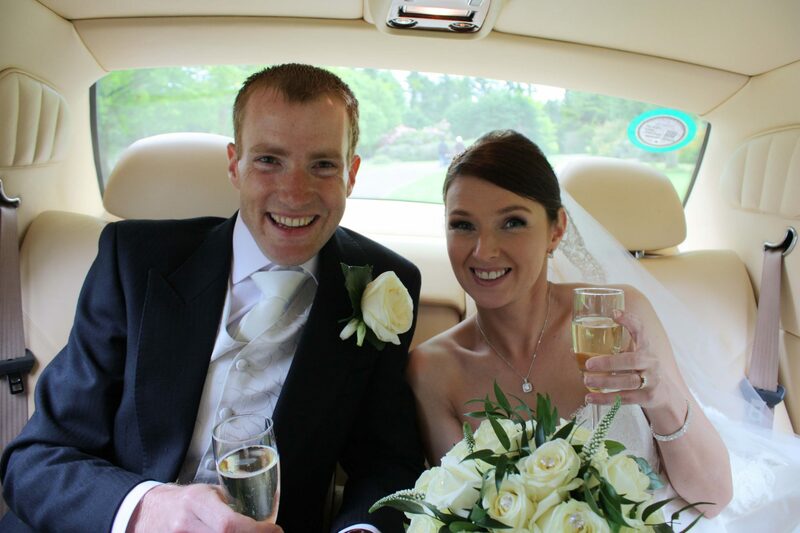 We wanted to say a big thank you to your company for providing us with such a lovely wedding car for our big day – we loved having Bonnie for our special day and lots of our guests mentioned how nice the car was. If you could also pass on our thanks to Nigel who was our driver for the day he was very nice to deal with and very helpful on the day especially as we had a slight change of plan during the day with having to visit my Grandad at his nursing home – none of this was a problem at all for Nigel and he is a great advertisement for your company. 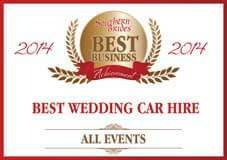 I will recommend your company to any of our friends and family looking to hire a car for a special occasion and thank you both again. Just want to thank you for the wonderful service you provided for our wedding on August 1st. The entire day was a dream come true for us from start to finish and it was due to the wonderful work of all the wonderful people we chose to provide car, flowers, photography, hotel etc. We were really delighted with your car. It looked fabulous and all our guests commented on it. Also your timing was perfect for us and it all helped to make our day run so smoothly. Thank you so much Steve and we would like to take this opportunity to wish you continued success in your business and we will certainly be recommending you to anyone who is need of a driver for any occasion.